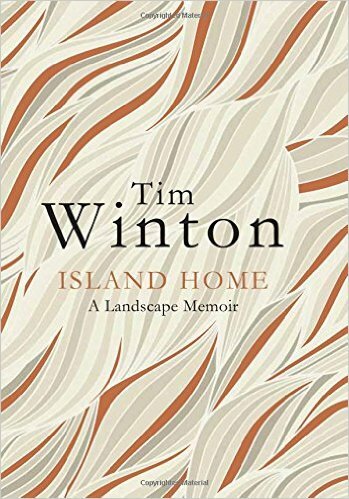 Winton, though, doesn’t like to spend too long under a roof of any kind (which makes it all the more impressive that he has written 26 books since the start of the 1980s, including two novels short-listed for the Booker Prize). He says he loves being in the great cities of the world, and he accepts that some buildings are “gifts rather than impositions”, but he wonders whether “architecture is, in the end, what you console yourself with once wild landscape has been subsumed”. The book is also a warning against complacency, against developers and authorities who see environmental assessments as so much “green tape”. Australia, he points out, has the highest rate of mammal extinction in the world, and in the past 30 years coral cover in the Great Barrier Reef has diminished by half. He doesn’t play down the dangers of the bush — crocodiles and death adders among them — but he can still make you envious that you’re not tramping with him through plants with “sandpaper bark and breadknife leaves”.